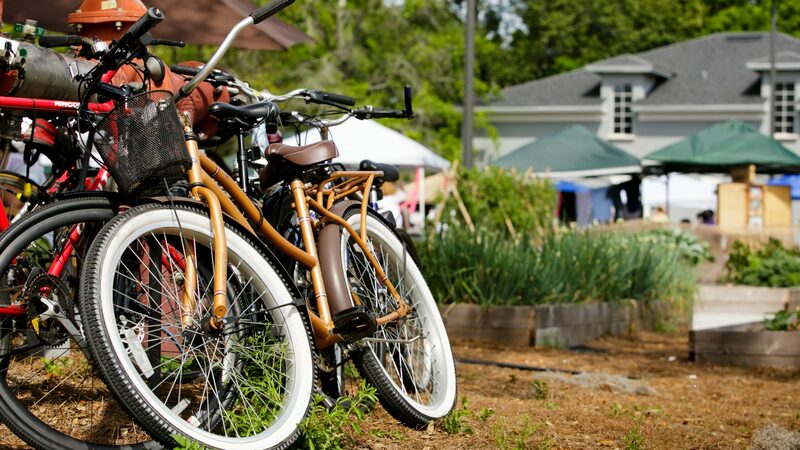 Recognized by the National Main Street Center as one of the best Main Streets in the United States, the Audubon Park Garden District is the hub of Orlando’s burgeoning good food movement. With an organic community garden, Fleet Farms’ urban farmlettes, an ecodistrict initiative, and a host of local businesses featuring artisanal and eco-friendly products, APGD is creating a sustainable community that is increasingly recognized by people all over the United States. APGD is creating a sustainable community that is increasingly recognized by people all over the United States.